There is so much information out that claims to help treat lower back pain. Ranging from braces, special chairs, special beds, machines that heat it up, cool it down, electrically shock the lower back. I’m here to tell you that most of these treatments for lower back pain are all there to alter your symptoms. Think about it, there are three ways really to handle a problem. 1) Ignore It 2) Alter It 3) Fix it. Most of the treatments are only altering it. Lets review the most common. First medications are the classic example of simply altering the way the brain interprets the pain singles. 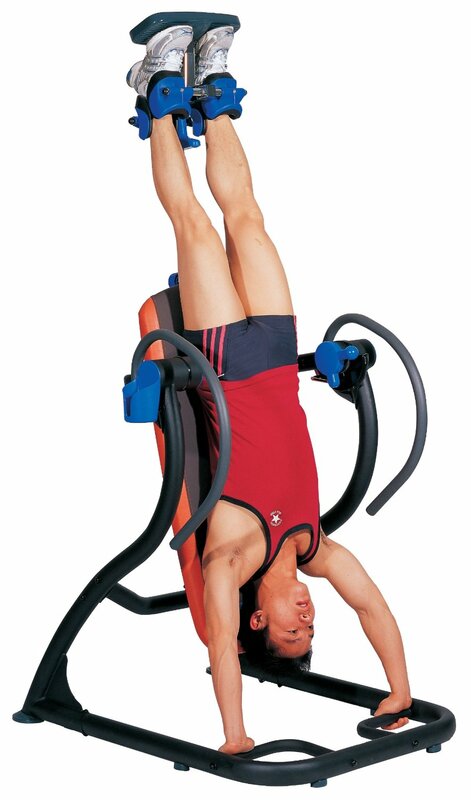 Second are machines that attach to your lower back. Most commonly are electrical shock machines and second most common are traction machines or inversion tables. They separate your spine and allow more space for the nerves but as soon as you stop using them the pressure is back. So they also only alter the problem Third are injections which do provide relief for many for a longer period of time by reducing inflammation along the nerve itself but they do wear off and if the problem is still there the pain will return. I’m more interested in teaching you ways to fix the problem. This is how I suggest we change the system of lower back pain treatment . First we must evaluate the entire body for movement deficits. The most common areas that I look are the upper back, the hips, and the foot/ankle complex. If these areas are not moving optimally then the lower back will have more stress that it can handle and break down. The second form of successful treatment is to have individualized treatment. This means that your goals and activities should dictate what your treatment looks like . If you have back pain with running vs someone who has back pain with gardening, those activities should dictate what treatments you receive. Third the treatment should be one on one . It is unacceptable to think that going into someone for treatment should include 10 minutes with the doctor of physical therapist and then your passed off to an assistant . We are trained to treat lower back pain and we should be the ones treating you. Finally treatment should be educational. There is no way that you’re going to find a permanent solution if you need to come back to me for the rest of your life. We should be teaching you strategies to fix your own lower back pain. If you are more interested in this type of treatment click here to learn about our upcoming lower back pain and sciatica workshop.